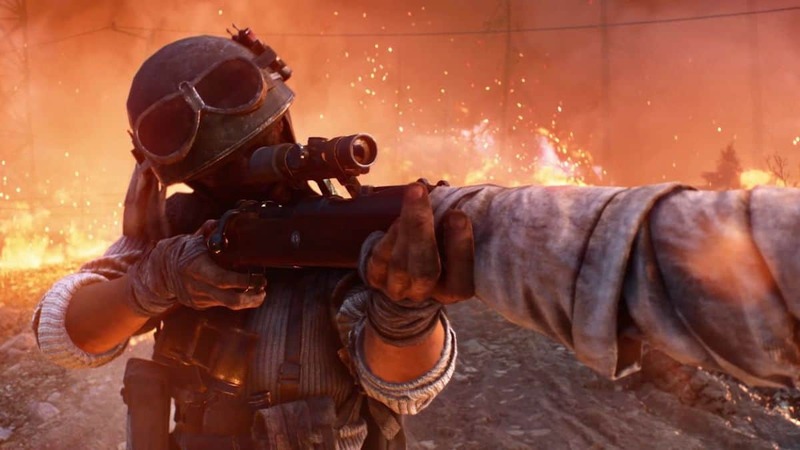 There is already a plethora of features missing from Battlefield 5 but now, we have another feature added to the missing list. According to EA DICE, map rotation voting won’t be available at launch. This means that once a game ends, maps will be chosen at random by Battlefield 5 itself. 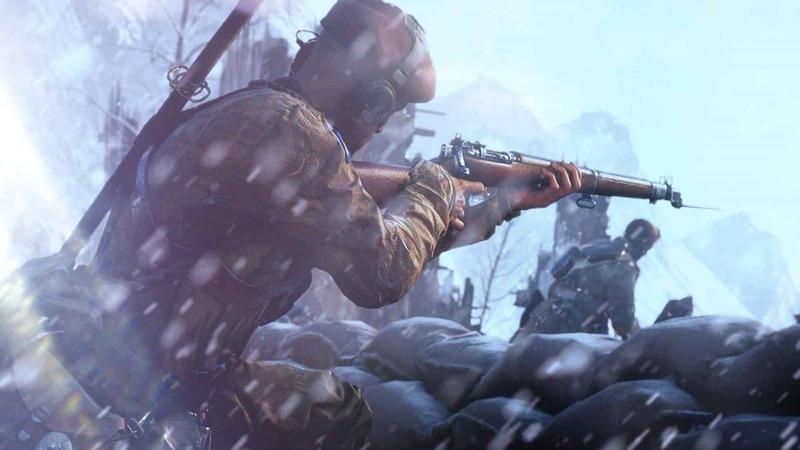 Every new mode announced for Battlefield 5 won’t be ready at launch. It is odd that DICE is actually going to release this game in 2018 as it is clearly not ready to. Battle Royale nor the Tides of War mode is coming out this year. What we will have is the Operations mode, Grand Operations, and the traditional mode Conquest. The story mode is back as well with War Stories, a successful experiment from Battlefield 1. There are 8 total maps at launch, 9 when the Tides of War mode comes one. There is no date announced for Battlefield 5 map voting feature. But it would probably release early next year judging by how slow they have been with the development of this game. The feature will first hit the PTR servers before releasing to the public. 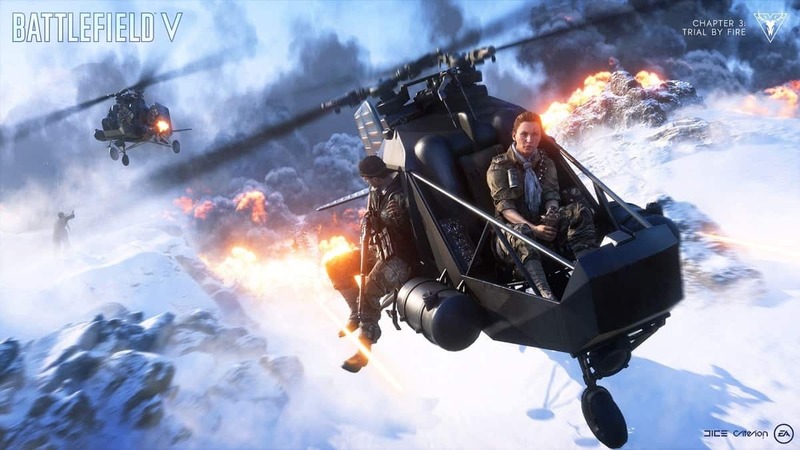 Battlefield 5 is releasing on PS4, Xbox One, and PC later this month. The game is available to pre-order from PlayStation Store, Xbox Live Marketplace and EA Origin for PC.